Welcome to my latest installment of CBD Product Highlight! Over the past month I tried these products and all three were so great, I wanted to share them with you today. 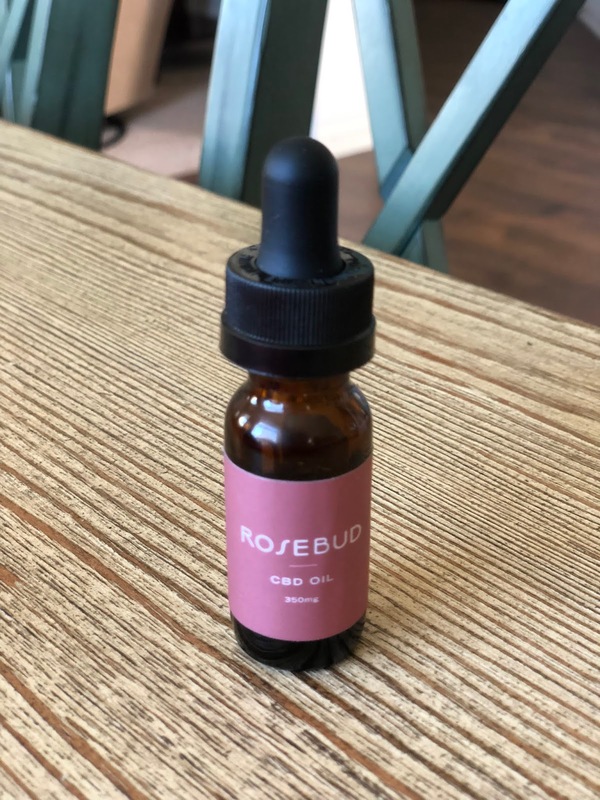 I asked you guys last month to tell me what types of CBD products you wanted me to try, and there was an overwhelming response for gummies, capsules, and oils. 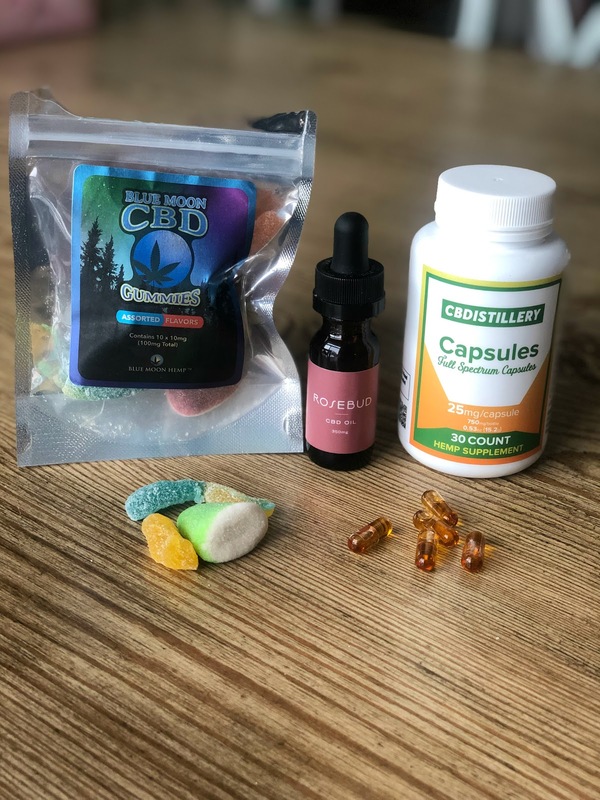 Honestly, these are my top three ways to take CBD as well, so I was happy to try some new brands for you guys. I found that each worked for me at different times of day for different reasons. Let's get right to it, shall we? CBDistillery capsules are so easy to take and the effects are quite lovely. I take one CBD capsule mid-day to keep inflammation down, but it also can be taken at night after work for a relaxation effect. I found that taking two capsules (please read bottle for dosage & work your way up) at the end of the day, was a great way for my body to get some relief. This product helped with pain when taken daily and at a double dose, headaches, inflammation, and I found it to lift my mood. I would recommend these capsules to anyone who is wanting to try oil, but not up for putting it under your tongue just yet. 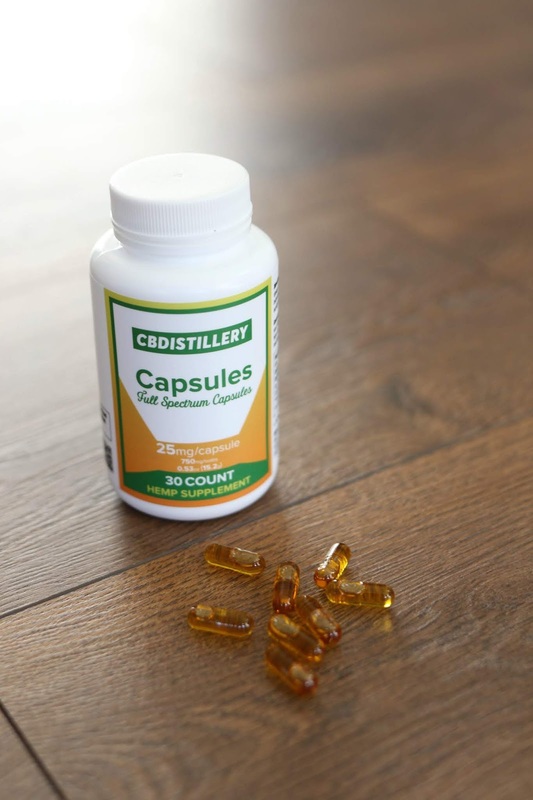 Capsules are a great way to try oil without the mess and risk of traveling around with a glass bottle. Plus the price point for these capsules is amazing. I truly hope you try these. If you do, please let me know what you think! CBDistillery 25 mg Full Spectrum CBD Capsules contain 25 mg of full-spectrum Cannabidiol per capsule. CBD Capsules, Softgels and Pills are very popular because of their convenience and portability. The work of finding the proper serving size is already done for you, meaning there’s no mixing or prepping involved. CBD Pills can be transported easier than bottles with no worry of breakage or spilling. – CBDistillery CBD Capsules are made with Pesticide Free, Non-GMO Hemp CBD Oil extracted from the mature stalks and stems of the hemp plant. For more on Rosebud, check out their "The Rosebud Difference" page. 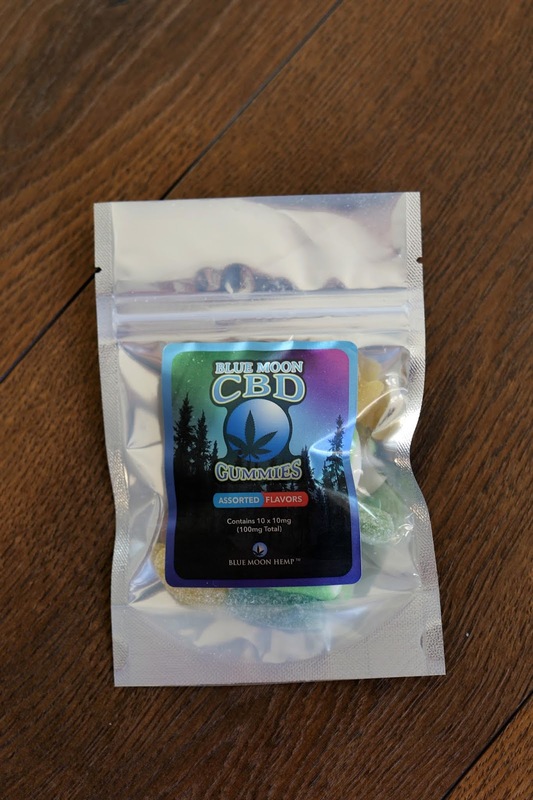 These gummies from Blue Moon are hands-down the best tasting gummies I have tried so far! They taste like candy, so it's super easy to not only take, but I looked forward to the next time I would take them. The low dose of 10mg is perfect for workday stress, mild pain and inflammation, and everyday irritation. Yes, rush hour is instantly less annoying with one of these bad boys. I found these to be the perfect on-the-go gummies. They come in a great size pouch for your car or purse and the price point is wonderful. I have their 25mg gummies as well, and I will try those this month and post them in January's CBD Product Highlight. Have you tried Sunday Scaries gummies? Those are my fave!